Home#PHORIARadio 8 This Sunday at Noon! #PHORIARadio 8 This Sunday at Noon! 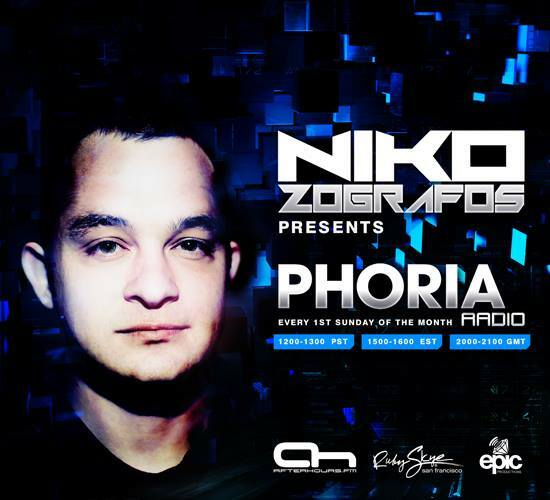 ← #PHORIAdark with Christopher Lawrence + Neelix!